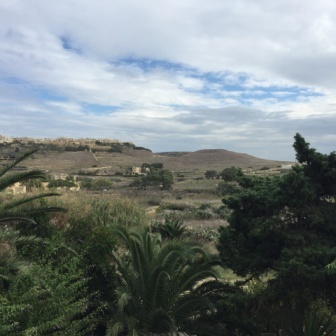 Karma Suits You Yoga brings you amazing yoga retreats Malta to restore your soul and get your groove back! Cost/Price: 650.00 GBP Early booking discounts? Book 2 months prior to start date and receive a free deep tissue massage! 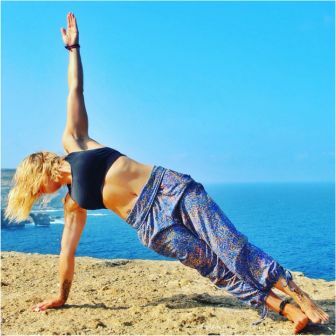 Description of the Retreat: These yoga retreats in Malta with Karma Suits You Yoga will truly unwind you from the daily grind and embrace you like a warm hug. 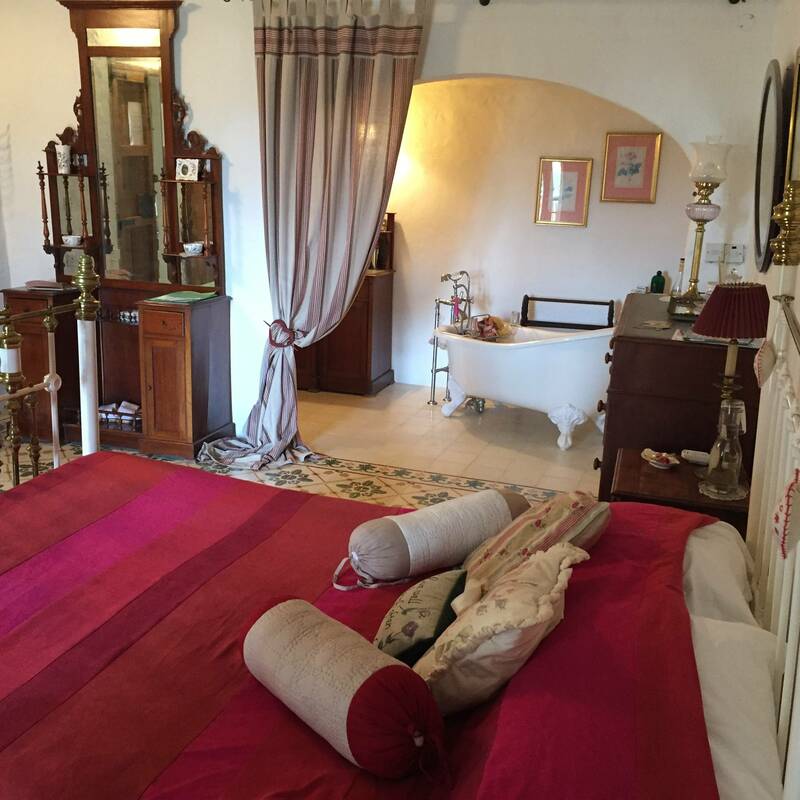 A unique family run boutique bed and breakfast with all the comforts of home plus beautiful decor, the vibe they create is; fun, sensual and enlightening. The daily Ashtanga Vinyasa Flow will bring your body alive and the evening meditation will calm the mind. With Lee's instruction you'll be able to bring the effects of this awesome 7 day retreat home with you. 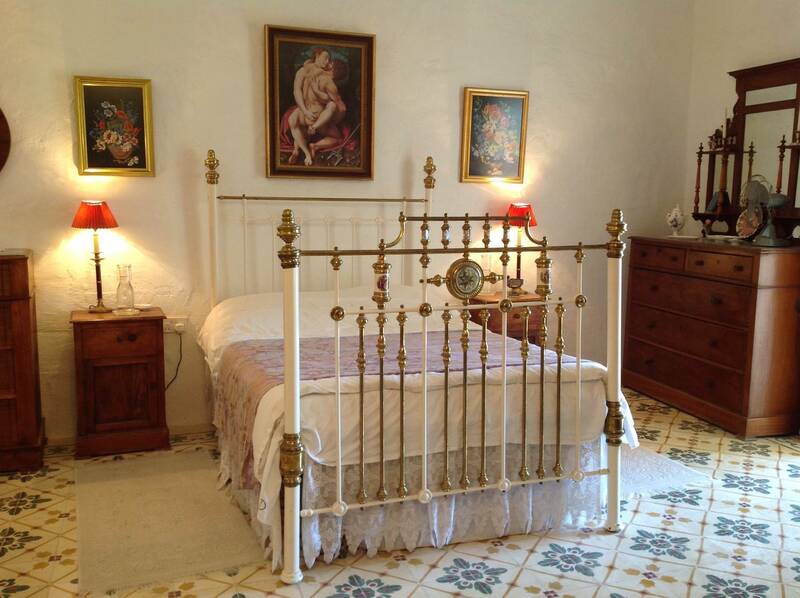 Accommodations: The location of this cute, yet erotically decorated house is enough of a reason to book this retreat. 5 minute walk to town, but yet tucked away from the hustle and bustle. Wait.... Not alot of hustle and bustle here anyway! It's the least populated area of Malta! Dar tal-Kaptan is a 20 minute walk to a nice peaceful pebble beach, perfect for some quiet reflection. The hosts are amazing and have found the perfect balance of helpful yet giving enough privacy to their guests. There are ALOT of reviews on this place and almost every single one has given it 5 out of 5 stars! 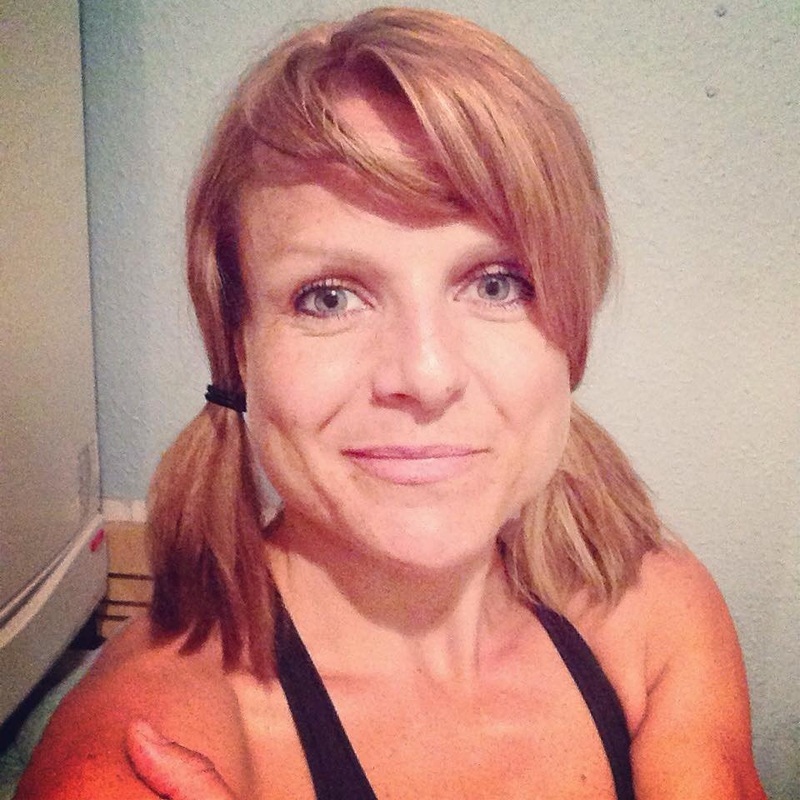 Lee Cooper: Lee immersed herself into the world of Yoga many years ago after battling with her body via various high intensity training and self image struggles. In her own words yoga saved her and she's passionate about passing on that experience. Finally taking the leap, Lee completed her yoga teacher training in 2012 with Anne Marie Newland at the Sun Power Yoga school. Now her practice is rooted in the Ashtanga Yoga method and Lee recently completed her Ashtanga Yoga Teacher training with David Swenson. Lee teaches Ashtanga Vinyasa Flow, creating an environment whereby students feel safe enough to explore this beautiful art form. 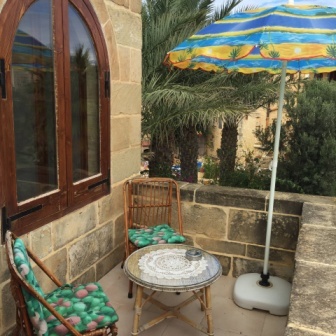 - 7 days and 6 nights accommodations at Dar tal-Kaptan in Gozo. - Evening discussions on the Ashtanga Yoga method. Are non-yoga partners welcome? YES! Food- whats included in the cost and what type of food is it? Vegetarian Breakfast and Dinner are provided. For lunch you're free to explore the culinary delights Gozo has to offer. Number of Participants: maximium guests 8. we keep things small so we can maximize time and attention to each guest. All flights land in Malta and then it's a short Taxi ride to the ferry port. 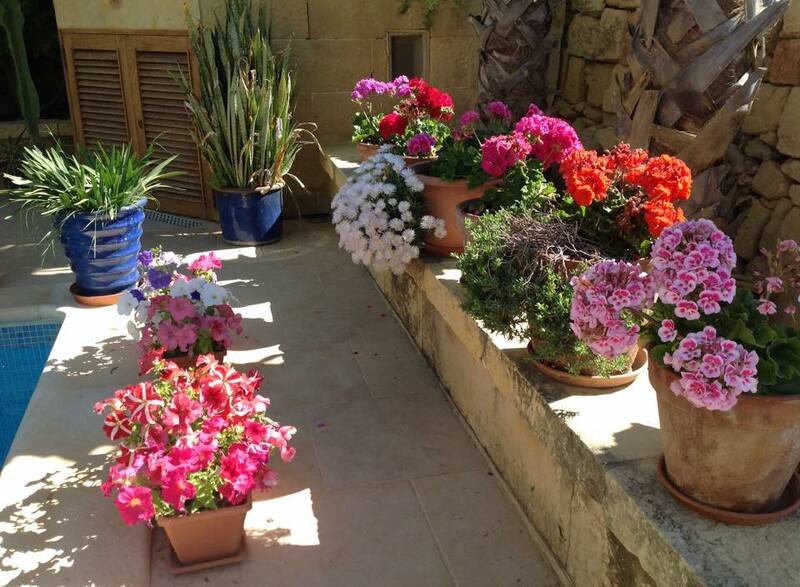 Travelling from Malta to Gozo is free and takes only 20 minutes and then a further 20 minutes to your accommodation. Upon your return the ferry cost is between 1.50 - 5.00 euro’s per person; depending on the time of year that you travel. Free wifi is available on the ferry and in each ferry port.